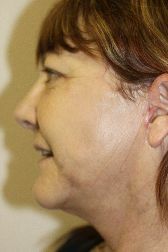 The MAC’S Simple Procedure is applicable when ageing signs are confined to lower half of the cheeks and neck, connecting the jowls, deep and vertical neck folds, combined with liposuction to neck for excess fat. 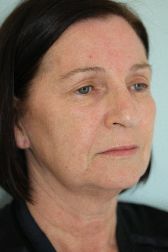 The MAC’S Extend Procedure is an extended procedure to correct generalised ageing over the whole face and neck, in a younger person (under 50) with healthy skin. 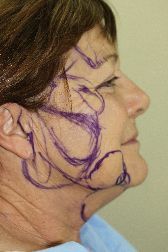 Liposuction to excess of fat under chin, lower eyelid blepharoplasty, and excision of vertical neck muscle bands are analog procedure that can be performed. 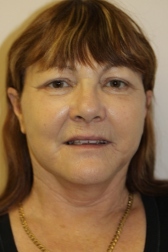 An additional procedure may be a lateral brow. 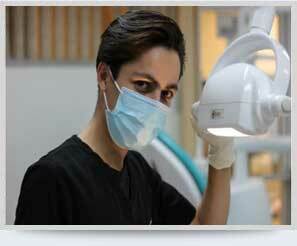 The MAC’S procedures are performed under a general anaesthetic. in hospital, 3-5hours in length, staying overnight, dressings and drains removed next day, when hair is washed, home, recovery 4-5 days. 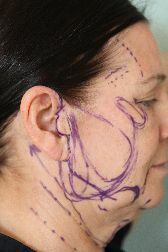 The incisional lines in the MAC’S procedure are short and inconspicuous, only in front of ear and under side burns, not behind the ear or into neck with no disturbance to hair pattern or growth.